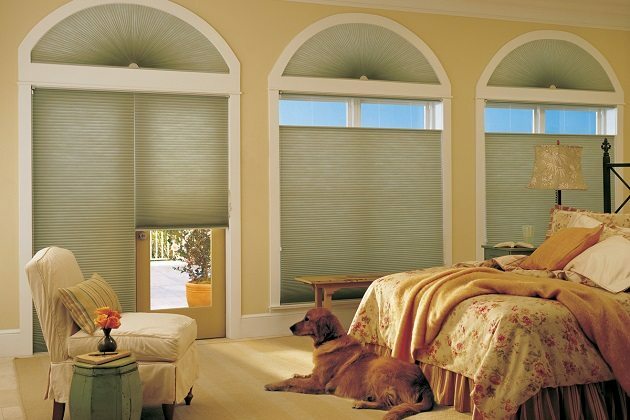 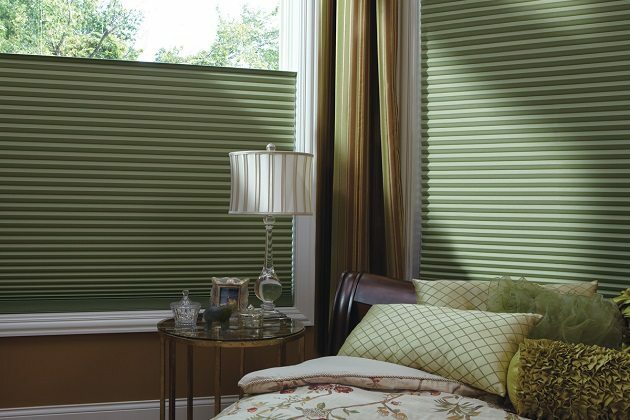 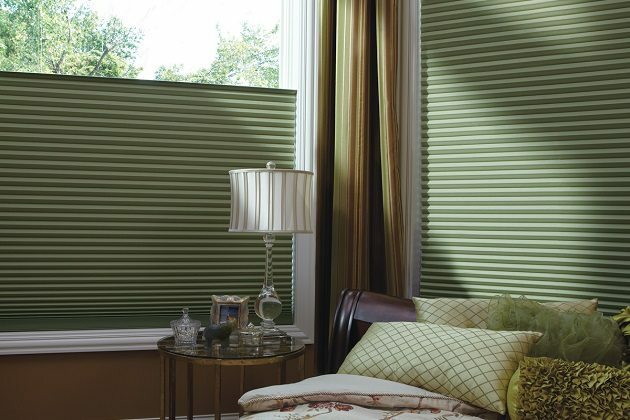 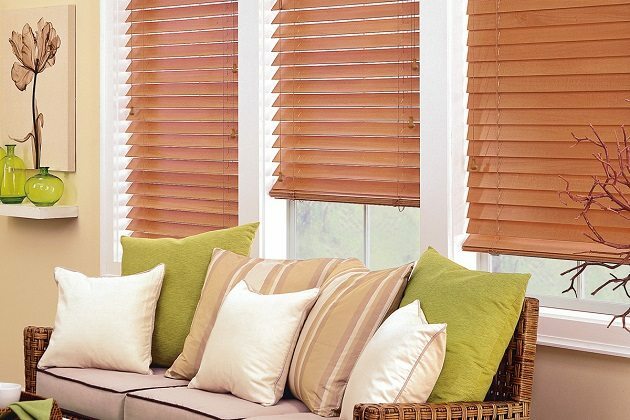 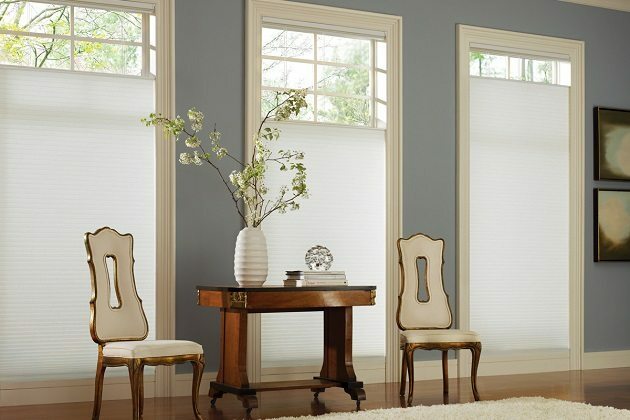 Blinds are the perfect window treatment for just about any home. 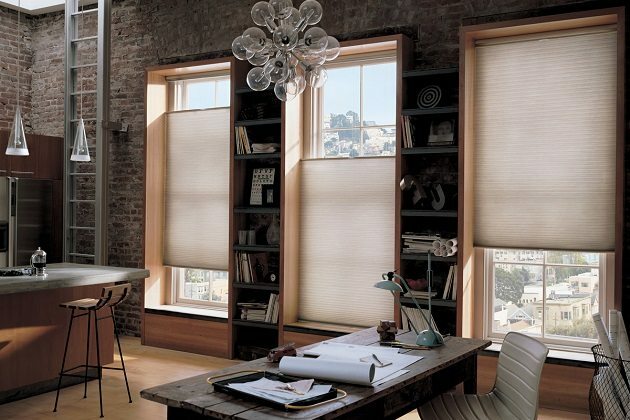 Installing blinds is one of the most efficient ways to instantly change the appearance of any room. 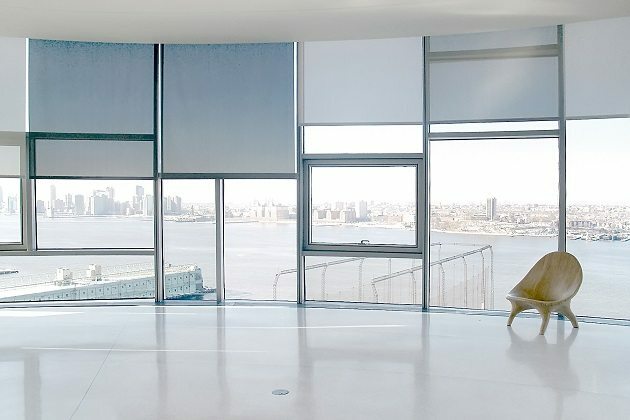 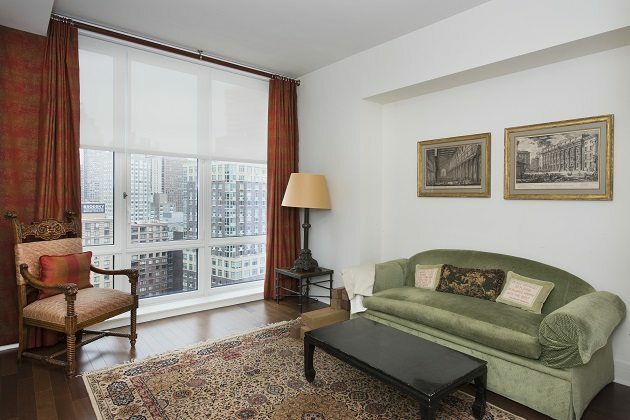 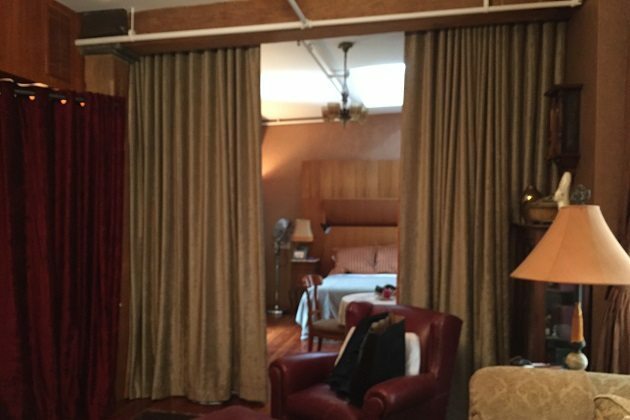 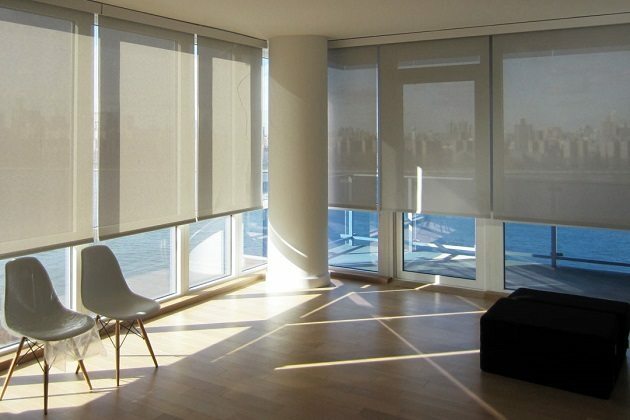 At New York Window Fashion, we pride ourselves on providing our clients with top quality blinds to accommodate any style and budget. 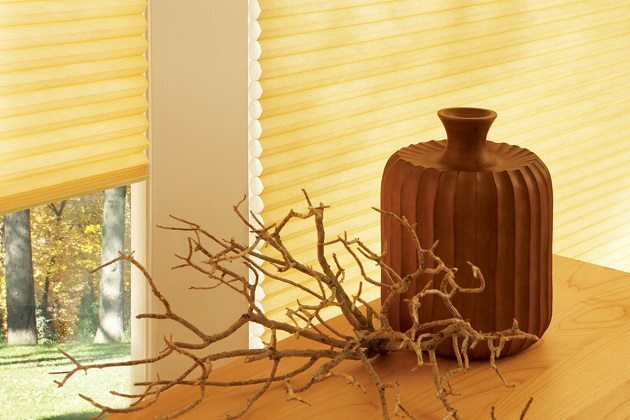 Our blinds come in a variety of colors, styles, sizes and operating systems – ensuring our clients with the best option to suit their specific needs. 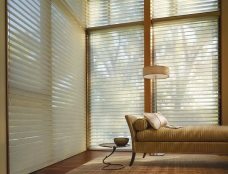 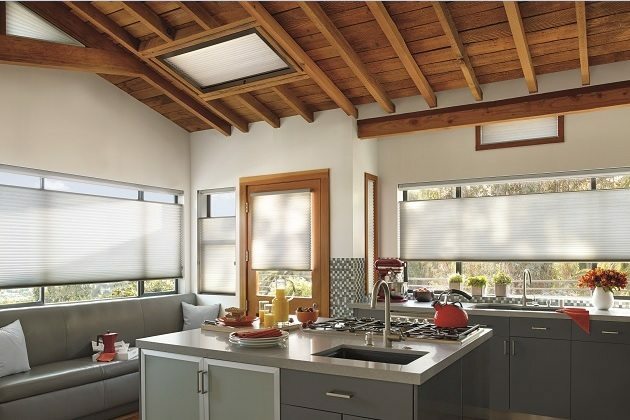 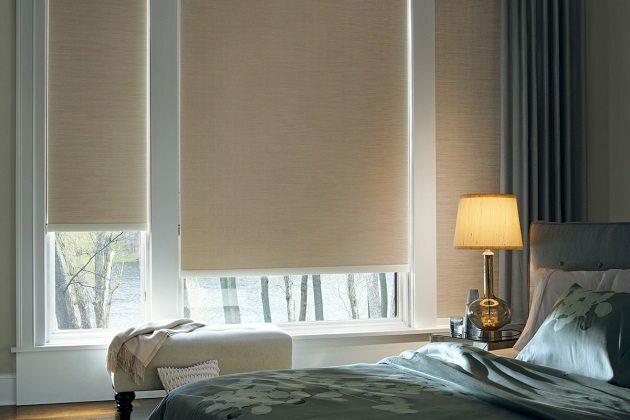 Our aluminum, wood, natural, faux and fabric blinds provides our clients with both convenient and easy to use operations such as cordless, a manual cord and motorized. 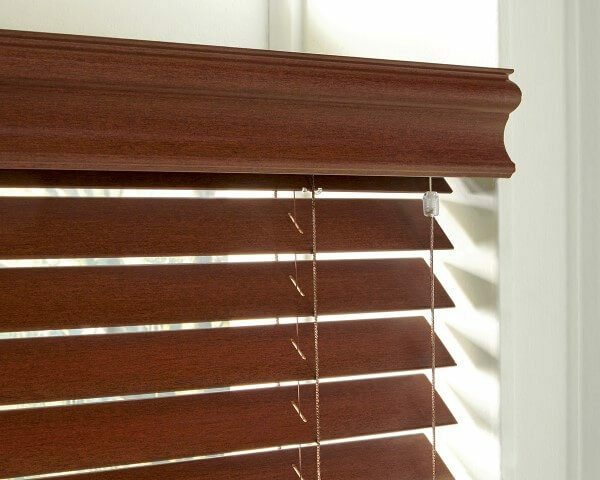 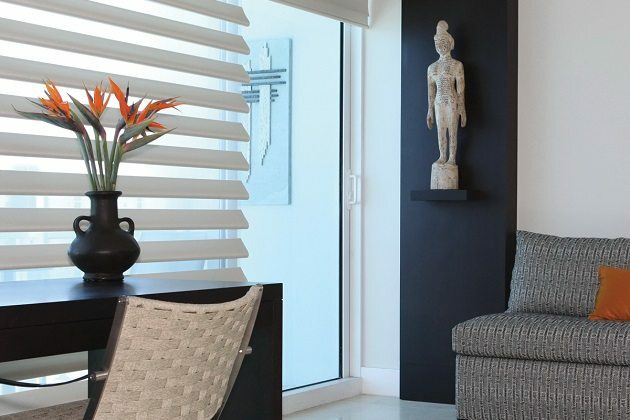 Blinds are ideal for those who want to maintain privacy in their home, keep light under control and add a level of sophistication to their décor. 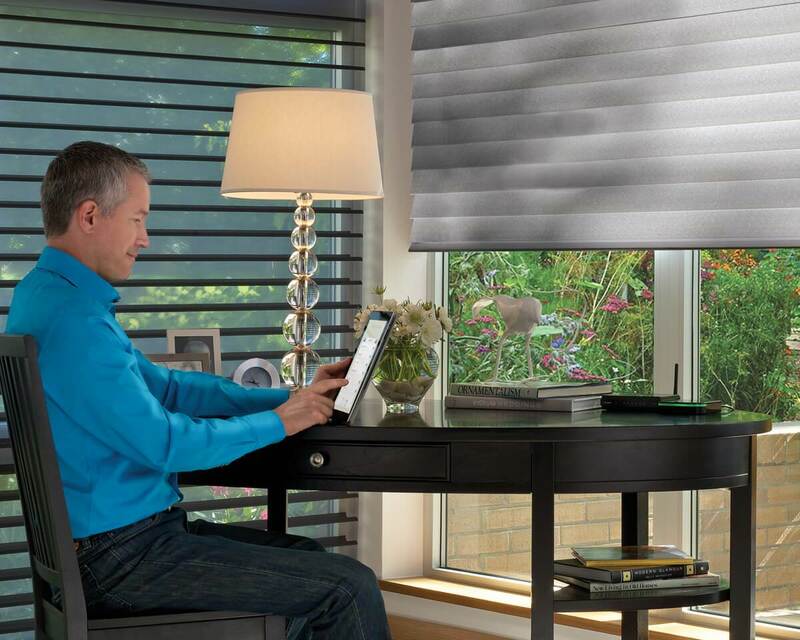 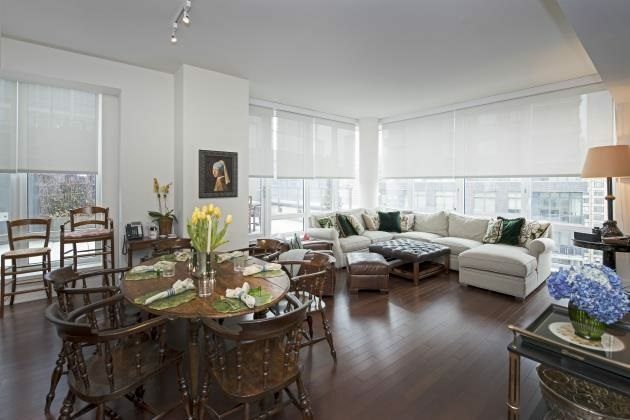 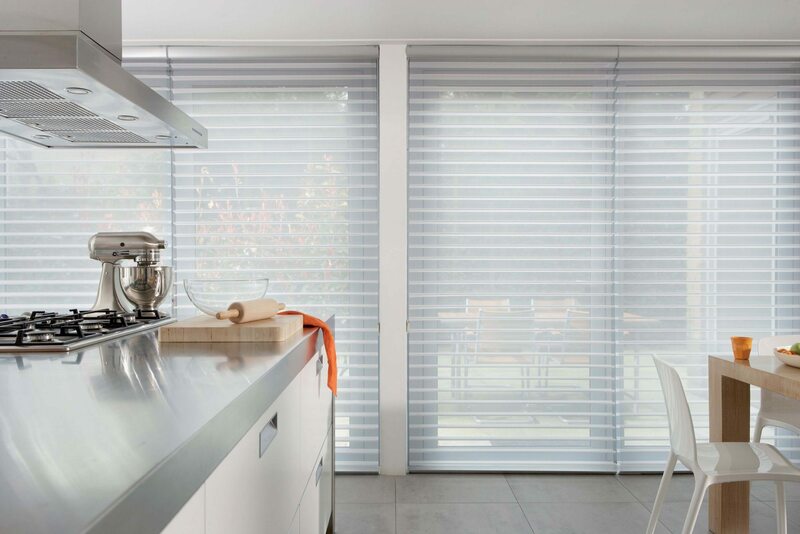 With our blinds, our clients feel secure in their home with enhanced privacy options. 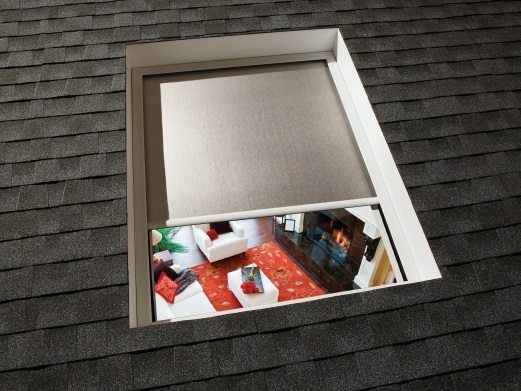 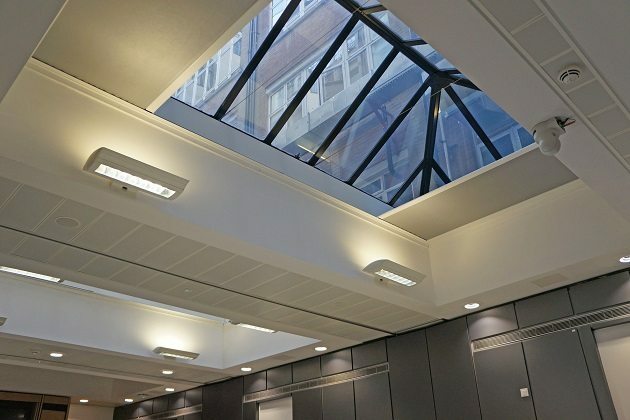 Additionally, they’re also able to easily adjust the amount of light entering any room. 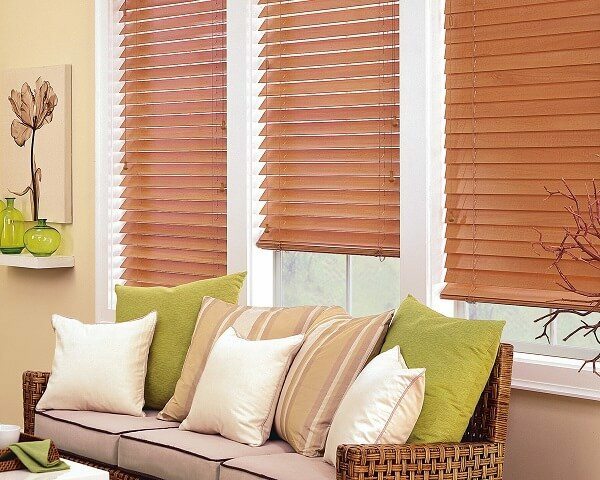 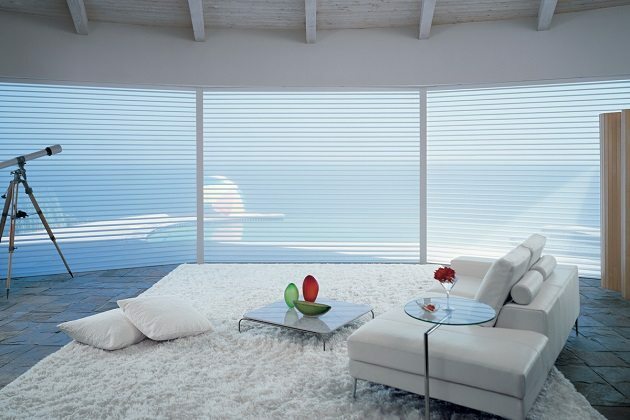 With the wide array of options available, the durability and the cost– our blinds are very much worth it!